Have you ever met someone whose spirit was so bright it literally takes your breath away? Kristen is one of those once-in-a-lifetime type of people and I am lucky to call her friend. You won’t often find me photographing seniors but for a person so dear to me, it was easy to make an exception. Together, we explored Tuscaloosa- we revisited old memories and made new ones. 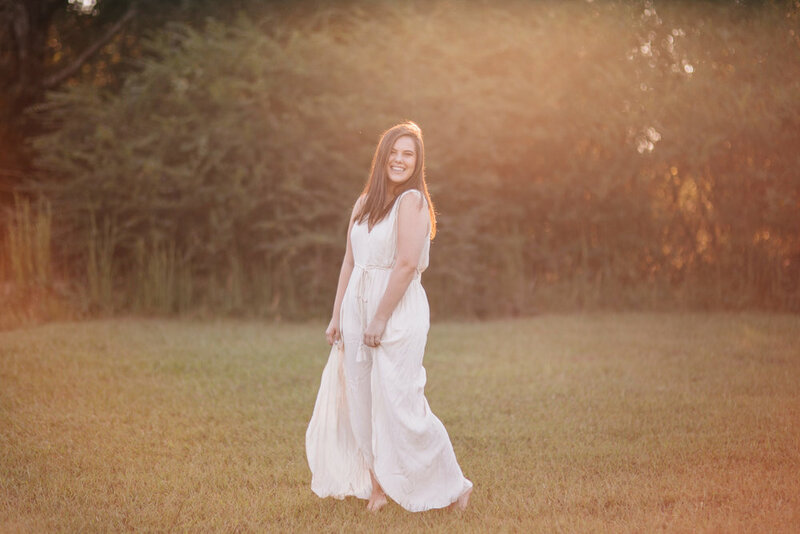 Every location speaks of the little-big town that has helped to shape the person she is today and each picture buzzes with her warm personality. She is full of life and love, passion and drive…when I listen to her talk about her goals and dreams, a hope is ignited in my own heart. She makes me proud and dare I say...confident in shouting "Roll Tide"! I'm glad our paths have crossed and I continue to pray for your happiness and success- you deserve it all, pretty lady.